Andy Rubin announced his new Essential Phone late last month, the device is expected to launch sometime soon and now it has appeared at the FCC. We are expecting the Essential Phone to ship sometime this month with the first people who pre-order the smartphone getting their device. The Essential Phone comes with a 5.7 inch display with a QHD resolution and it is powered by a Snapdragon 835 processor and also comes with 4GB of RAM and 128GB of storage. 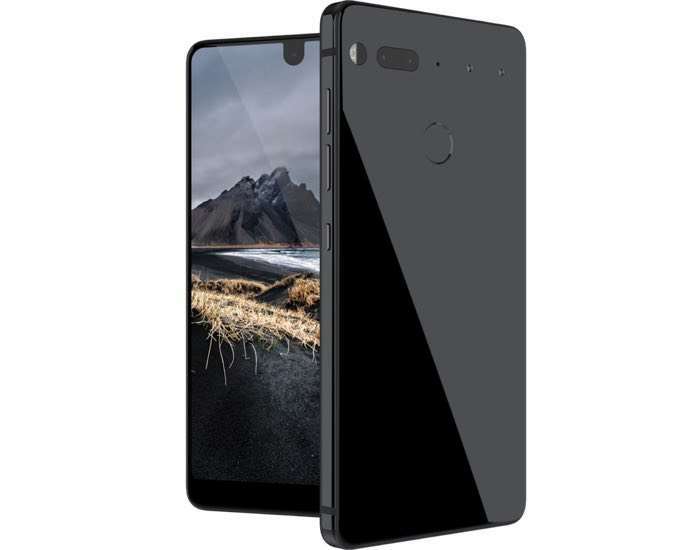 Other specifications on the Essential Phone include an 8 megapixel front facing camera and a 13 megapixel rear camera, plus a 3040 mAh battery. The handset comes with WiFi, Bluetooth 5.0 and NFC and it also comes with USB Type C, it will be available in a range of colors when it launches.